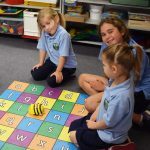 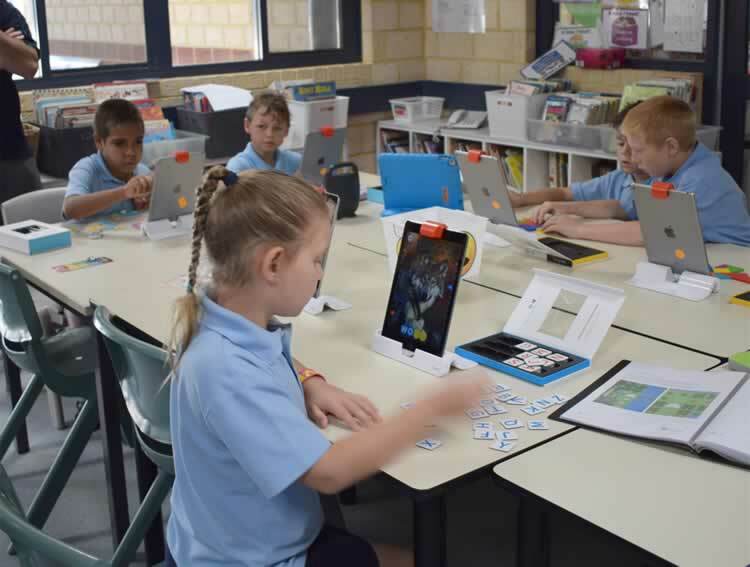 Merredin College held its inaugural Technology Showcase this week, highlighting the implementation of the digital technologies curriculum in primary classrooms. 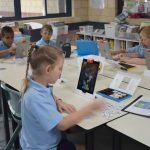 Teachers and students have spent the year learning and developing their skills in digital technologies. 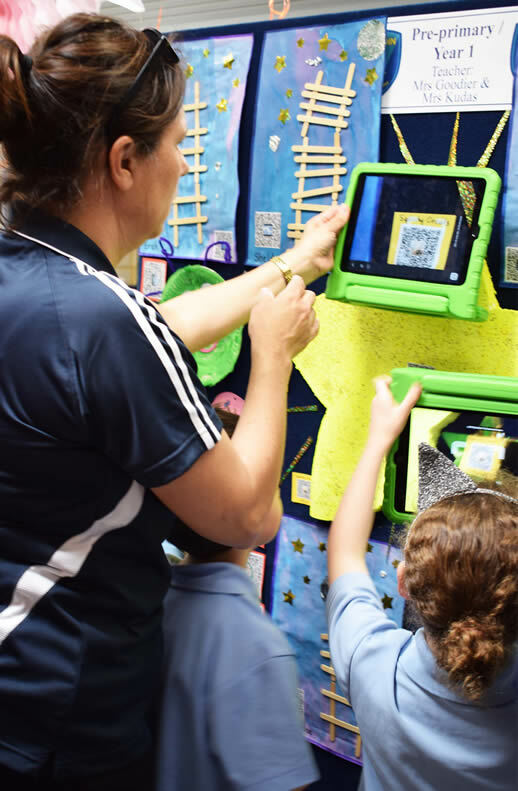 Our Parents, community and educators from other schools had the opportunity to visit classes to see the digital Technologies curriculum in action as well as view students digital work through QR Code links and ‘have a go’ at some of the activities students do on a regular basis as part of their regular classes. 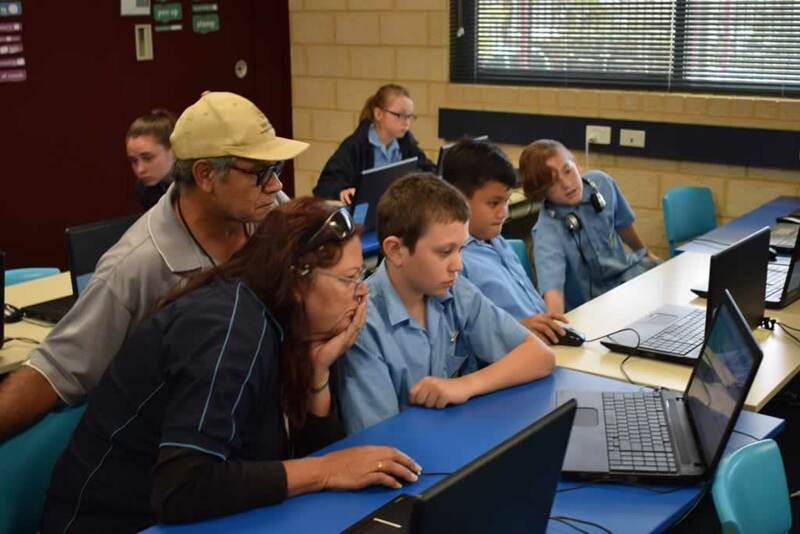 Skills on show included coding (ScratchJr and Code.org) and algorithmic thinking; programming of robots using directional language (Beebots) as well as blockly code (Dash and Dot); creating images and movies using green screen technology; electric circuit activities with ArtBots and Squishy Circuits; 3D design and 3D printing; ‘making’ of things that move with Make-Do; and a huge range of iPad apps students use for thinking and creating. Our students got to be the teachers for the morning, demonstrating their skills and teaching their parents and our other guests. 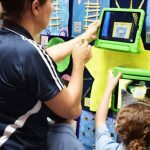 Teachers got to share the exciting direction that education is taking as we implement new technologies across the curriculum.